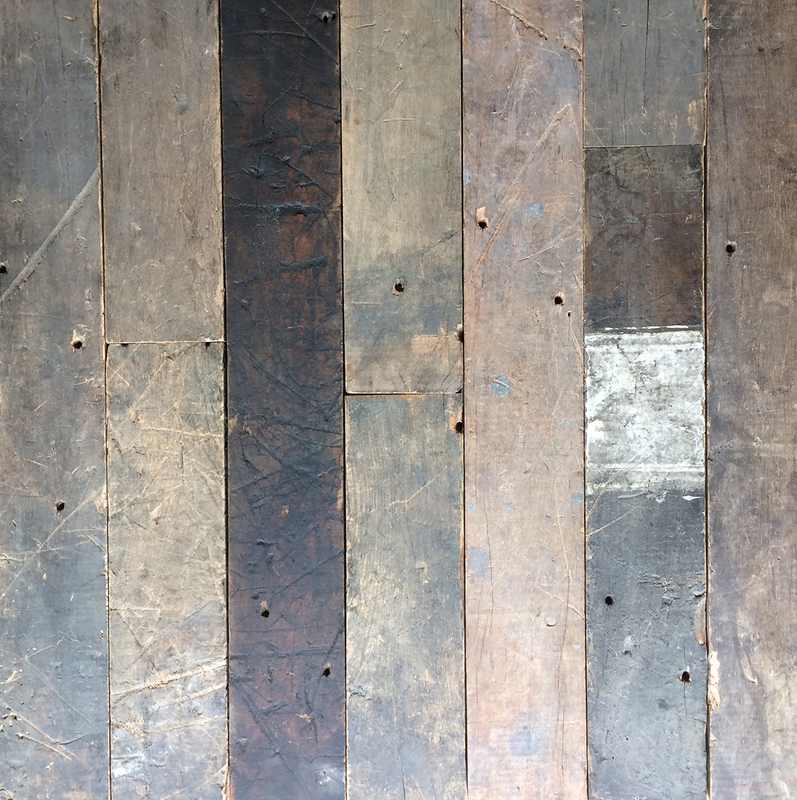 Salvaged from the historic Elizabeth Textile Mill in Warwick, Rhode Island, this hardy Maple floor was underfoot for over a century of manufacturing. 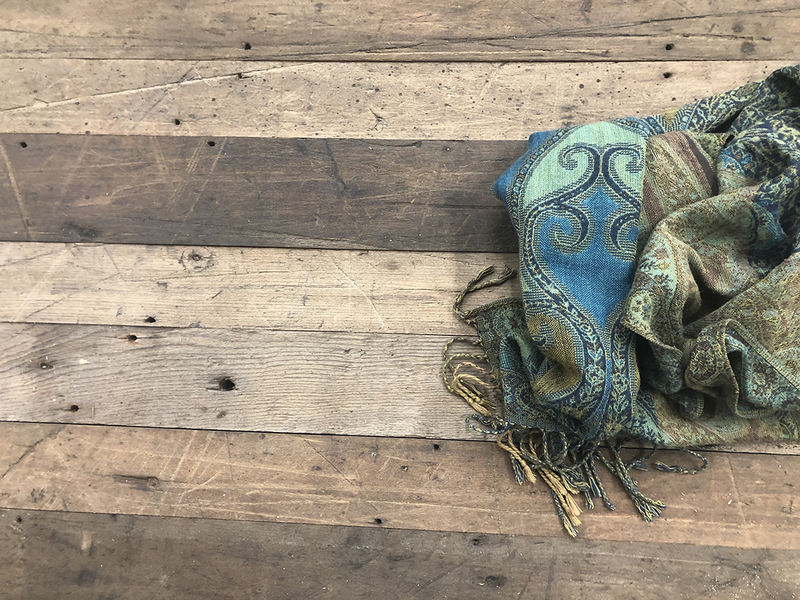 Material within this batch varies in color from golden brown to charcoal grey and may include occasional paint, old machine oil stains, and a range of wear marks. A great choice for commercial applications, this floor’s unique appearance adds an instant and authentic industrial character to any environment. Price ranges from $7.45–$10.45/sf unfinished. Built in 1875 by Thomas Hill, the Elizabeth Mill (named after his wife) was an exceptionally large textile mill for its time. Powered by steam rather than water, the mill was built on cheaper land away from the river but closer to the rail line. 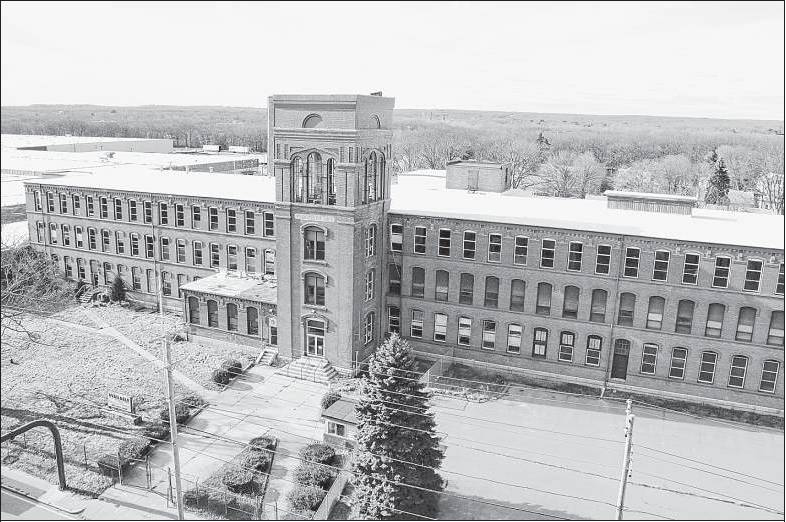 With its brick façade and distinguished central tower, the mill was a notable landmark in Warwick, RI throughout a century of economic growth. This product is available on mindful MATERIALS. For detailed information, or to create a mindful MATERIALS account, click here.